“I’m so much happier. I was completely miserable before this,” says Jaclyn Brown, describing the recent transformation in her life. Less than two years ago, Jaclyn weighed 272 pounds — and she wanted a change. “Being that big is extremely uncomfortable. … It’s a struggle finding something to wear in the morning [which] kind of sets your whole day up to be a bad day,” she explains. She’d tried typical weight-loss solutions in the past, a few diets, calorie counting and a brief stint with Weight Watchers. But nothing gave her the push she needed to lose weight. Finally, one day in 2015, Jaclyn thought of one thing that might keep her focused and motivated: money. On a whim, she Googled “ways to make money by losing weight” and discovered it was actually possible! This is how she found HealthyWage. Eighteen months later, on July 4, 2016, Jaclyn weighed in at her long-time target weight of 140 pounds. She’d lost 132 pounds! What was the secret that finally pushed her to meet her goal? 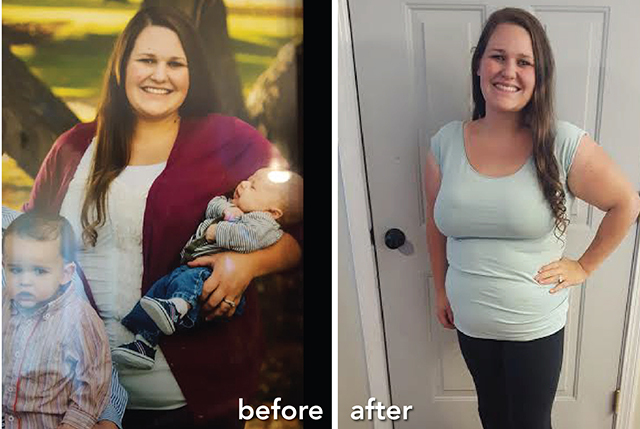 Through HealthyWage, Jaclyn placed a bet on her weight loss, and she won big. She bet $100 per month for those 18 months that she would lose 132 pounds. When that final weigh-in confirmed her success, Jaclyn won $5,294.12.  In fact, we’ve been following HealthyWage for a while now, and we know of at least a few Penny Hoarders who’ve won huge prizes for losing weight. Angie Richards bet herself she’d lose 40 pounds in six months. She crushed it, lost 52 pounds and won $1,200! Danielle S., who also found HealthyWage through a last-straw Google search, lost 128 pounds in nine months and won $1,323 — triple the money she bet. For Katelyn Pincock and her husband Cort, it was about making money to pay down debt. These readers of The Penny Hoarder learned about HealthyWage in a search for creative ways to make money. They each bet $75 per month for six months — she wanted to lose 40 pounds, while he wanted to lose 60. Both reached their goals, and the couple won almost $3,000 to put toward their family’s debt. “I have had such a great experience with HealthyWage and love to share about it at every chance,” Katelyn says. For Katelyn and Cort, it started as a way to make money. But as the pounds started to drop, after a couple of months it was all about the motivation to lose weight. 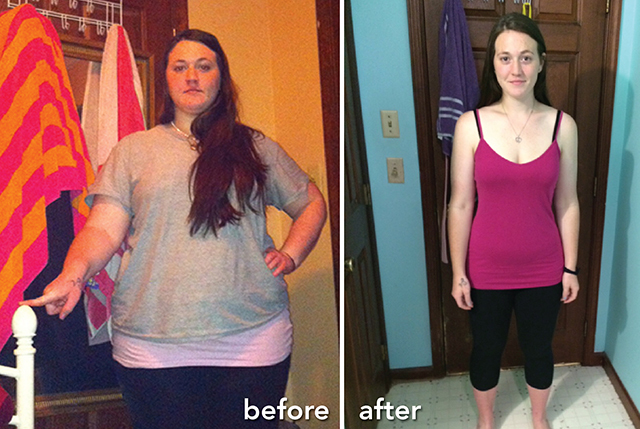 “I started not caring about the money and caring more about … my weight loss,” Katelyn says. With that motivation, Katelyn says it came pretty easy for her. The mother of two children under the age of two gets her exercise on bike rides through the park, the kids snuggled into a bike trailer behind her. Putting cold hard cash on the line was just the push they needed. Jaclyn said the same. Knowing she stood to lose $1,800 in payouts and $5,200 in winnings if she failed to hit her goal pushed her to finally make the lifestyle changes she’d longed for. “It’s basically a complete lifestyle change,” she explains. That’s an important key to this weight loss challenge. HealthyWage isn’t a diet program or weight-loss regimen. While you’ll benefit from joining the community, reading tips and exchanging recipes, the company’s main purpose is facilitating your bet. Because she controlled her own diet changes and exercise plan, Jaclyn says it’s now a natural part of her life. Start at the HealthyWage Prize Calculator, where you’ll enter how much weight you want to lose (10 to 150 pounds, minimum 10% of your starting weight), how long you’ll take (six to 18 months) and how much you want to bet ($20 to $150 a month).Based on that information, the calculator will determine your prize amount, up to $10,000.You can play with the calculator until you get the prize and goal just right, and you’ll know your prize amount before officially placing your bet. Achieve your weight-loss goal, and win your prize!You’ll start and end your challenge with a video-recorded weigh-in to demonstrate your weight loss.Throughout the challenge, you’ll also log weekly weigh-ins, but not on video. These help ensure you’re losing the weight in a healthy way, not through extreme measures.